2009: Drew Garrett debuted as Michael on General Hospital. 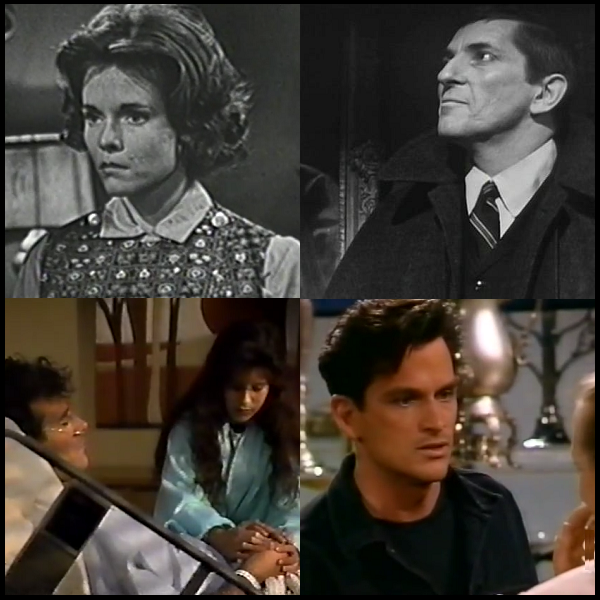 It is time to vote in our new Soap of the Week reader poll! 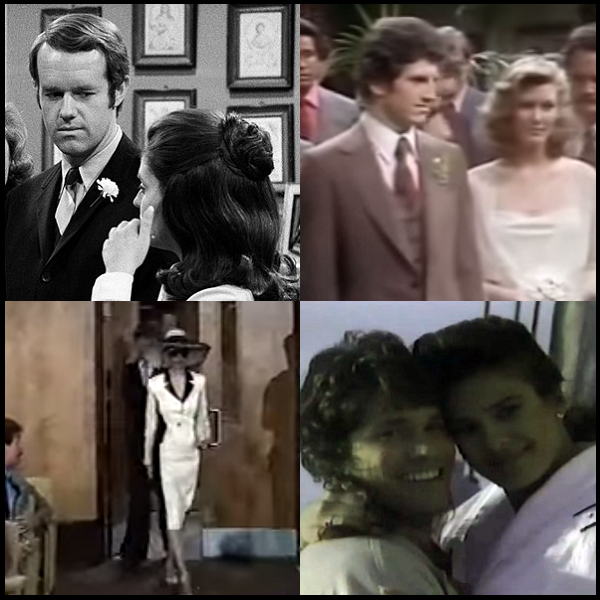 Vote for the daytime drama, actor, actress and couple that were your favorites this week. 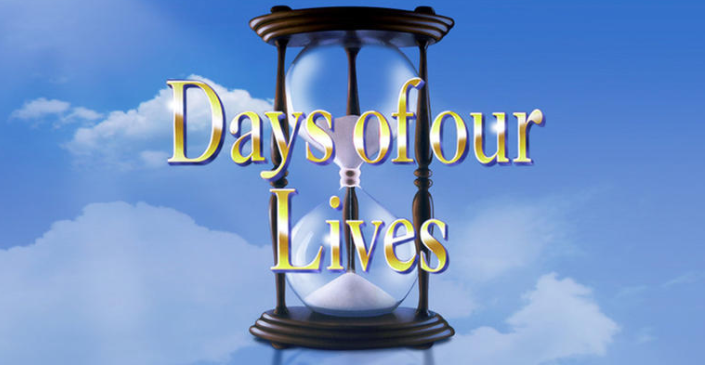 In our last poll, Days of our Lives was voted the favorite show by our readers for the 28th week in a row. Days' Chandler Massey (Will) and Camila Banus (Gabi) were favorite actor and actress, while Days' Will & Sonny were favorite couple. You can vote for your favorites below (one vote per person per day). This week's poll closes on Tuesday, April 23 at 4 p.m. ET.